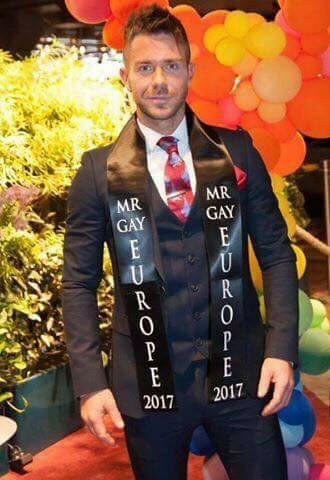 37-year-old, 5’8″-tall Matt Rood from England bested 11 other candidates from all over Europe to win Mr. Gay Europe 2017 which was held on 5th August 2017 at Pride Park in Stockholm, Sweden during Stockholm Pride making it the first time win for his country. First runner-up was Ireland and second runner-up Scotland making it a top 3 for the British Isles. 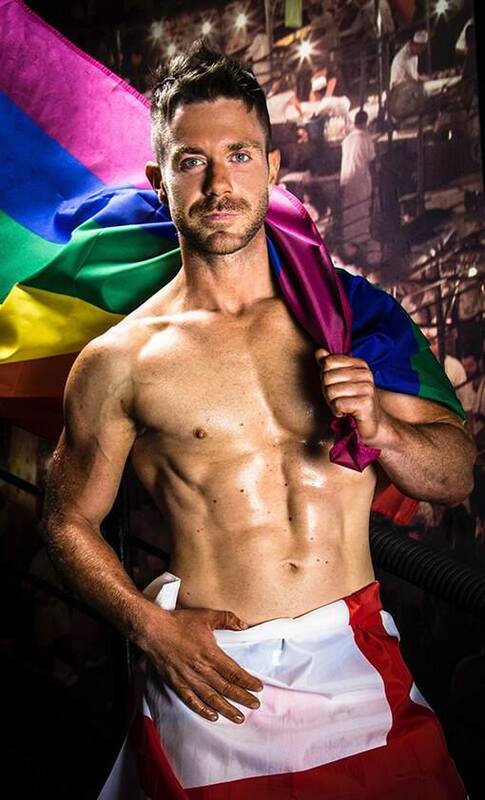 Raf Van Puymbroeck, Mister Gay Belgium 2016 and Mr. Gay World 2017 2nd Runner-up crowned Matt Rood as his successor. Congratulations. “Taking part would enable me to use this as a platform to help promote equality in the adoption and fostering services. As a former foster carer and an out and proud gay man I have knowledge and experience of this subject and would like to encourage a positive attitude globally. 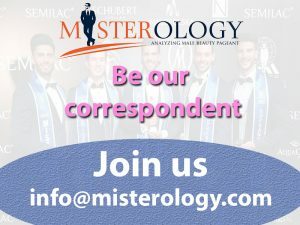 Next article Mister Grand USA 2017 is Aaron Day.